For the week of February 21st, we are pleased to present a brand new Dog software package for our VIP members, created by the ultra-talented Pete Long. 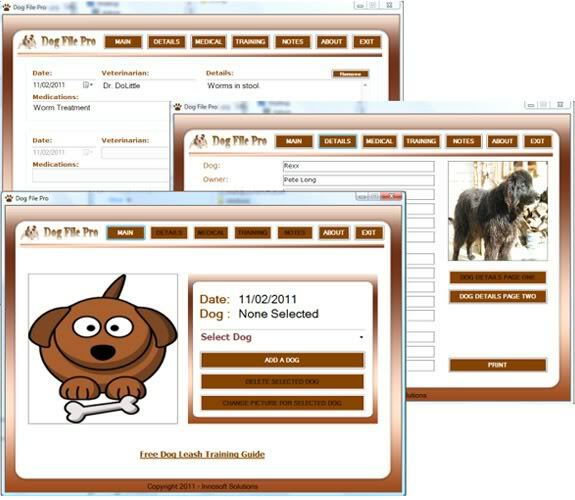 Dog File Pro (or whatever you decide to call it) is a professional Windows software program that dog owners, breeders and kennels can use to keep track of all of their dogrecords including dog specifics, medical visits and training schedules/progress. 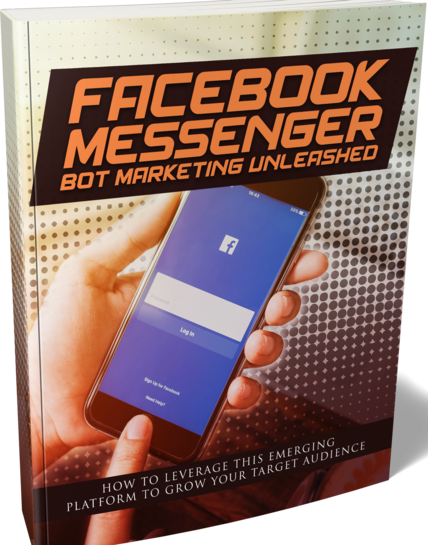 When you create your own branded version of the Dog File Pro software, you have the option of using it as an automated lead generator machine that you can use to build your list totally on autopilot! How you ask? Well basically, when someone downloads and installs the Dog File Pro software, they are asked for a license key to unlock the software. Should they not have the key, they are offered the option of requesting one via a pop up box that links to your auto-responder. Therefore, every request for a license key results in a new subscriber to your list regardless of whether you decide to sell the software and/or give it away for free. 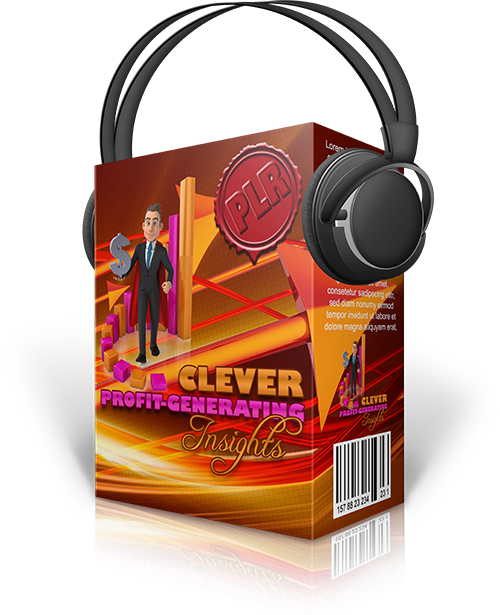 As well, to ensure that you have everything that you need, the package comes with mini-site graphics, software box graphics and complete instructions on how to brand the software. Brand new twenty three page dog training opt-in report and squeeze page with complete unrestricted rights. 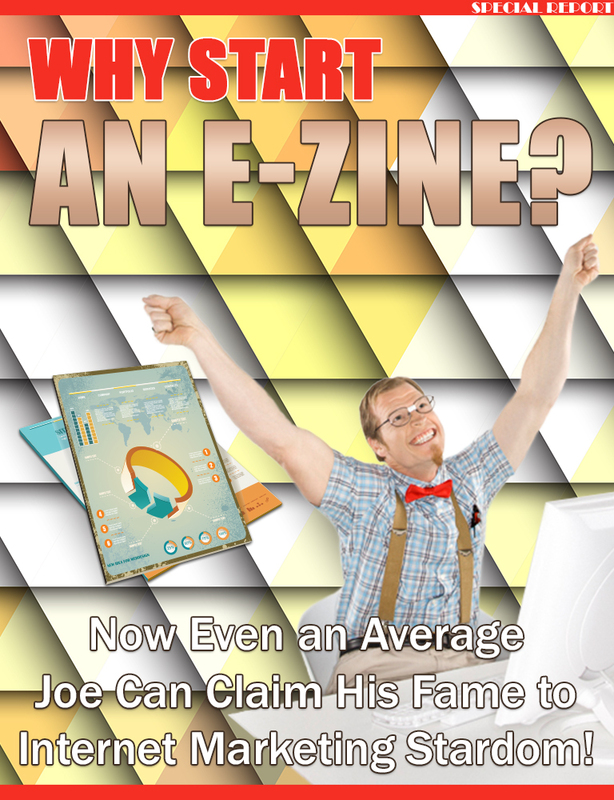 Source and PDF files are included. Dog trivia game and matching dog facts widget. Seventeen spin articles and a built-in spin function that offers you the option of having the articles spun with each page refresh. 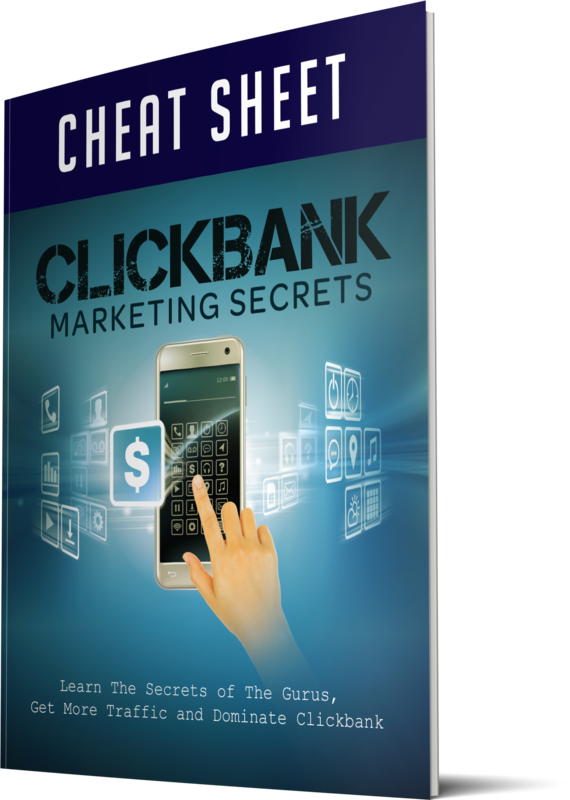 Clickbank, Amazon and Adsense fully interrogated into the site, simply add your affiliate ids. Easy 1, 2, 3 setup with many configurable options using the provided configuration software. 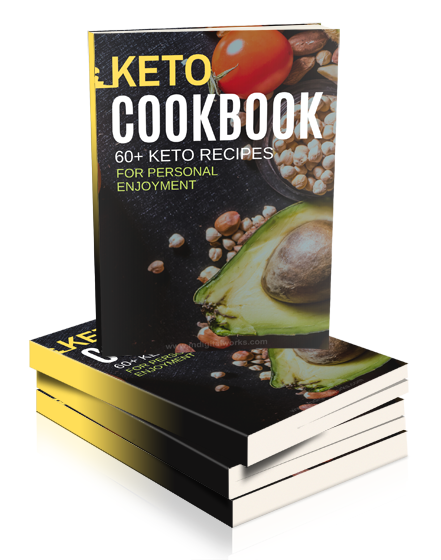 Full instructions and an easy to understand manual provided. 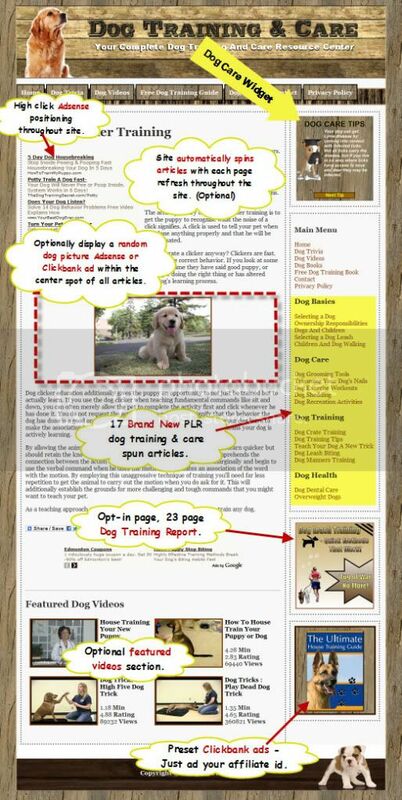 Create Dog Articles With The Click Of A Button! 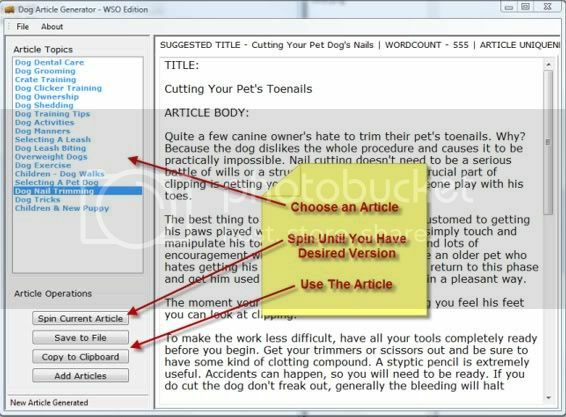 The Dog Article Generator software comes preloaded with almost 20 different dog related articles which can be spun and used straight from the program. Create Fully Branded WP Dog Widget Plugins With The Click of a Button! This software will allow you to create professional WP plugins that offer short codes for displaying dog facts (6 databases to choose from) within posts and pages and/or graphicaldog widgets within the widget defined areas of a Wordpress template.